Up until now, you were enjoying VR (virtual reality) content being created by someone else on your Google Cardboard but from today you shall be able to create your own VR content with the help of Cardboard Camera. The Cardboard Camera app has been created by Google and is available for download on the Play Store. This app captures 360 degree three dimensional panoramas with slightly different views for each eye so that it gives the viewer an accurate depth perception. 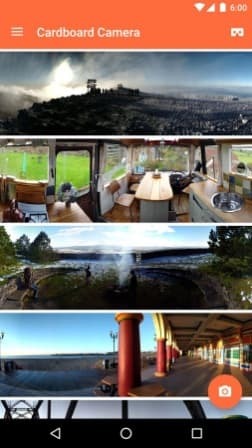 When you find a suitable scene you can fire up the app from your smartphone and take a 360 degree panorama like you normally do. 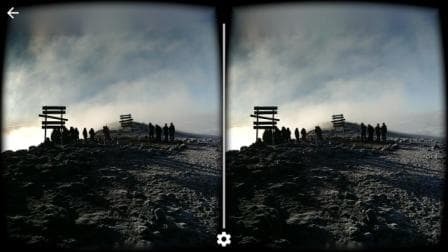 When you place the phone inside a Google Cardboard viewer you will be able to view the VR image. 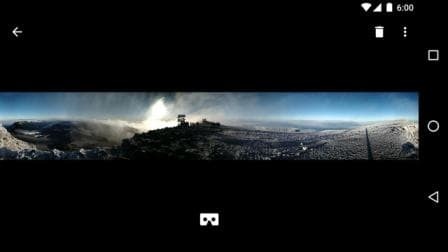 Google goes one step further in recreating the scene by recording the ambient audio when you take a 360 degree panorama. This means when you view these images on a Google Cardboard viewer you get an immersive experience. So next time you are at the beach you can click a panorama shot and later view it on your viewer with the audio of the sound waves.